Hi hi, finally back to blogging here. If you haven’t read any of my previous posts, click here! So today how I got into Shoujo, it’s actually a pretty long story. It started when I was a kid. Why/What Got Me Into Shoujo? As a kid, I didn’t know this genre existed. My first shoujo is pretty much Cardcaptor Sakura. It was airing on TV back then, and it was English dubbed to be more “kid-friendly”. Very Kid-Friendly. I Was Brainwashed. 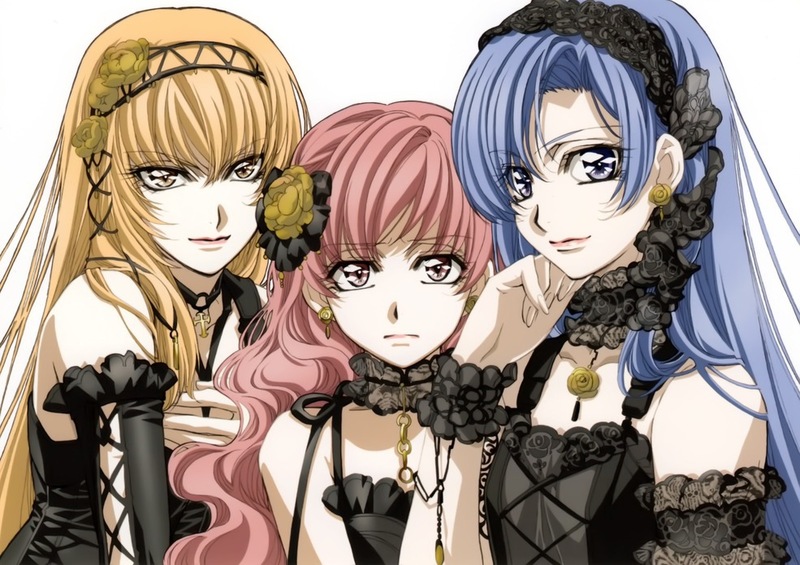 After that show, I didn’t watch any more Shoujo until like for about 5 years, when Sugar Sugar Rune aired. That gave me a more everlasting impact compared to Cardcaptor. I watched it with Chinese dubbed at first, but the Taiwanese dub is surprisingly good. As a kid I do find the conversations in Cardcaptor a bit awkward, due to their edits. 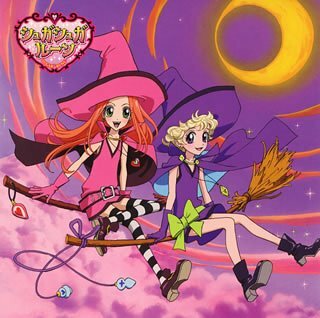 Sugar Sugar Rune didn’t do any of that, so the flow is way smoother. But this show got me more and more into Shoujo. 50 episodes, I literally sat for A YEAR while it was airing on TV. After SSR, I found a DVD called Princess Princess. As a kid, I totally find the crossdressing okay, and sometime dreamt that if guys can actually do that in school, that might made my school life a whole lot better. Or maybe, I can crossdress myself. But I look back now, I do have some weird thoughts in my childhood. I’m weird. 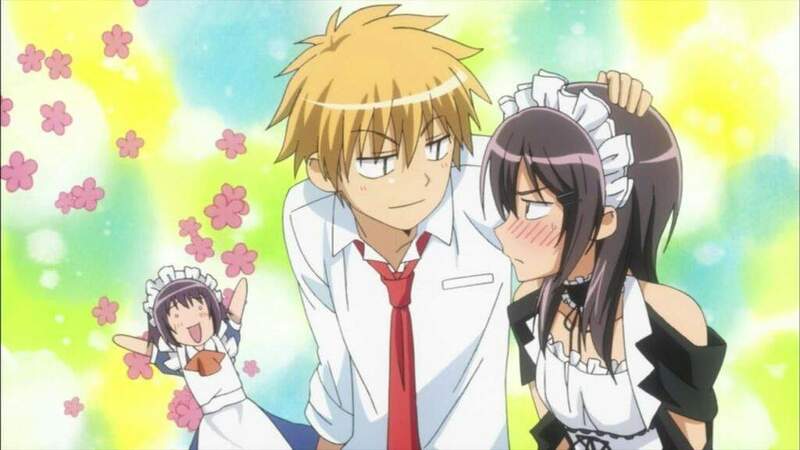 After that, I pretty much never really watched anything else, until about nearly a decade later, Kaichou wa Maid-sama was the most relevant Shoujo anime of that era, so I jumped onto the bandwagon after it finished airing. The previous shows were like catalysts, but Kaichou wa Maid-sama was like the actual show that got me into Shoujo full time. I was also growing out of Shounen during that stage and slowly going towards Seinen. After a bunch of Shoujo shows, I also branched out to Josei without growing out of Shoujo. I looked up to Takumi, Misaki was like the everlasting Tsundere, a lot of things went mainstream thanks to Maid-sama to be honest. So that’s pretty much how my story went. I hope it doesn’t change your impression of me. It’s not like I’m like pure or anything anyway. Tomorrow I will write my favourite OP, I cannot just pick one so I will pick about 5? I will see how things goes. That’s all for me today. I will see you guys tomorrow for more!